Founder’s Pack Sales begin on January 29th. 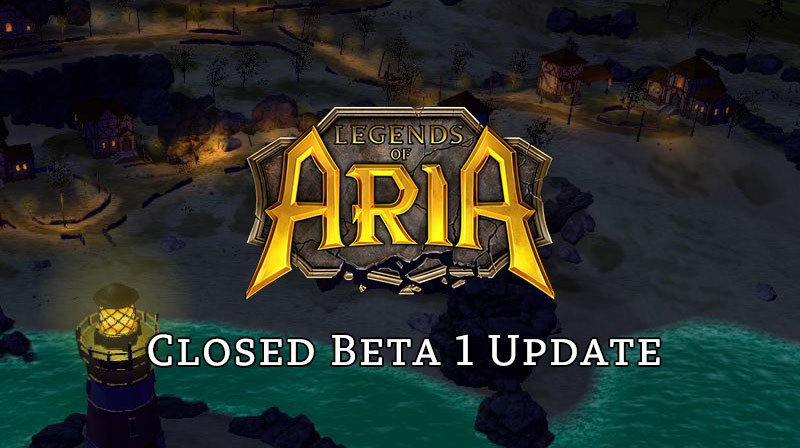 Closed Beta I testing also begins on January 29th. Closed Beta I client download will become available on the dashboard on launch day. Character data has been preserved from Final Alpha. NDA will not be in place for the Closed Beta I client. 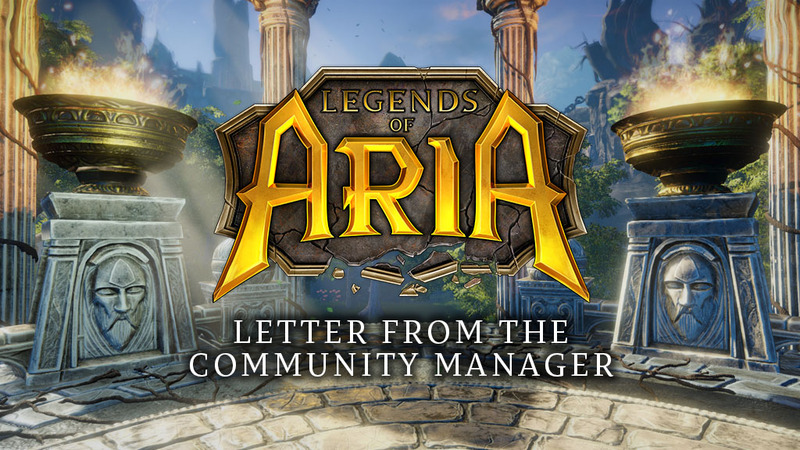 Live Streaming Town Hall will take place on Friday, February 2nd at 8pm EST. See calendar for details. New World Area – Eastern Frontier: The low fields and calm beaches of the Eastern Frontier lies in the North East of Celador. Home to the mining city of Helm and the plains of Denir, the Eastern Frontier is a prosperous new land to call home. Two new major cities – Helm lies on the Lume Coast at the foot of the Iron Peak mountains and a refuge for miners and crafters. Pyros Landing is located on the tip of the Southern Rim and a bustling centre for business and trade. Additional World Dungeon – Contempt: Much like it’s sister dungeons Ruin and Deception, Contempt is filled will all sorts of nasty undead creatures. It is currently the only undead dungeon with a boss, the Demon Lord. Catacombs Dungeon: We are excited to reopen our biggest and most dangerous dungeon, The Catacombs. This dungeon is a triggered server wide event tailored towards large groups and the final boss, Death, will require more than just numbers to defeat. The Karma & Conflict System (formerly known as the criminal/flagging system) ensures that all player actions, be they positive or negative, are recognised in each players own Karma score. This system replaces all arbitrary criminal flags and ensures that risk vs reward is maintained in all aspects of play. User Interface: Our goal with these changes was to keep you fully immersed in the game world by limiting the distraction of artificial UI elements. Collision and Movement Improvements: One of the biggest issues from Final Alpha. Movement is now much smoother and more enjoyable. Balance patches across combat and magic skills. Mounted Combat: The hit and run tactics of Final Alpha have been severely limited with changes to using and accessing mounts. Guard Zones: The guard zones have been adjusted to encourage players to venture outside the safety of guards while still providing a very large safe space for those who want to play without the worry of being PKed. Teleport Tower Changes: Teleport towers have been moved closer to the cities and the gatekeepers now protect players from attackers. Fast Travel: You can purchase teleportation runes from the gatekeepers which allow mages to teleport and open portals to the towers from anywhere in the world. And of course, 100’s of bug fixes for issues that were reported during Final Alpha! Full patch notes will be posted on launch day. Can we get an update on the time the download will be available? I purchased a founder’s pack and the download link is still currently disabled.